Huddersfield’s newly refurbished office building Independence House has welcomed its first tenant since being acquired by Orchard Facilities Management. Marketing company KC Communications, founded just over two years ago by Katrina Cliffe, has moved into the top floor of the landmark property on Halifax Road, which also serves as Orchard’s new national headquarters. Katrina Cliffe said the building’s location, flexible terms and enterprise level of services appealed to her growing business. “There are very few offices in the Huddersfield area that can offer free parking for both tenants and visitors, superfast broadband and fully serviced flexible terms so we moved quickly to secure the space we needed to give us room to grow,” said Katrina. “The fact that Independence House is just off junction 24 of the M62 made it a good choice for us strategically to host client meetings and give us easy access to our customer base,” she added. Gareth Henderson, Managing Director of Orchard Facilities Management, said he was delighted to welcome the KC Communications team. 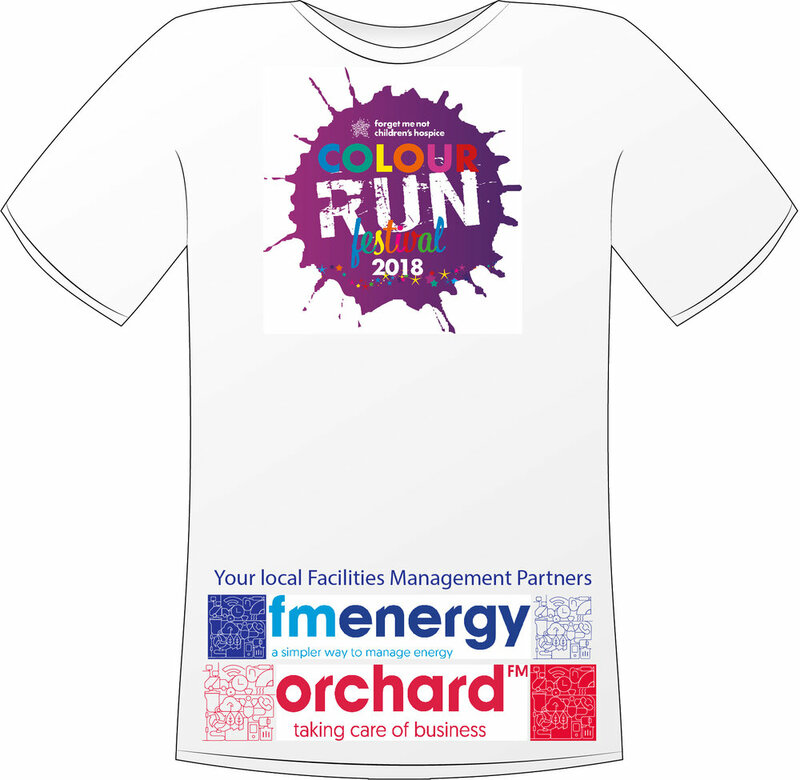 “Orchard’s directors are passionate about supporting fledgling businesses in Calderdale and Kirklees and we have thought very carefully about the services they will need to make growth and success as easy as possible. “High performance fibre broadband, the provision of office furniture and the fact that a direct dial telephone number can be set up for tenants within minutes means the practical side of running a business is taken care of so that they can focus on the day to day. Independence House operates an incubator for young and growing businesses as well as a range of serviced offices from 186 sq ft to 992 sq ft on a flexible license. Full office suites are available from 1624 sq ft to 8396 sq ft, as a whole or floor by floor on a longer term lease. You may have seen in the news today that there is a global outbreak of ransomware that could, if activated by a user, encrypt all the data on your PCs and servers, causing a massive amount of damage. We have previously emailed about a service enhancement on Sophos (which most of our customers have), which CAN help to prevent the activity of this type of infection. A number of our customers have taken this additional service which has helped to contain these threats. We urge a huge amount of caution at this time. Please advise your staff to be extremely cautious about websites they visit and emails they receive, even from people they apparently know. Email spoofing with links to infected web sites or compromised applications are the primary delivery method of the payload. I cannot stress how destructive this type of attack is. The add-on to Sophos attempts to protect the systems by detecting unexpected encryption of files and stopping the source of the infection. Normal antivirus without this function IS NOT EFFECTIVE at preventing these attacks. Whilst your data is protected by system backups, the amount of time required to restore many TeraBytes of lost data along with possibly multiple compromised PC’s would be measured in weeks not hours. Please be mindful that we have many customer who have the potential to be affected. I reiterate – you must contact your staff urgently and advise MAXIMUM caution. Do not open a link or attachment in an email unless you are absolutely certain that it is legitimate. If something happens and you think a PC has been affected, IMMEDIATELY turn the machine off, even if this means pulling the power cord. If you wish to upgrade to the InterceptX service from Sophos (assuming you have Sophos with us), we can do this very quickly. It will increase your costs by £2.00 per PC per month. This is not a sales email, it is intended to bring this major global issue to your attention. No amount of technical protection can possibly beat a vigilant user base. If you need further advice, please contact Orchard FM Helpdesk Support. Today marks the start of an exciting new era at Orchard Facilities Management as we move into our new home in Huddersfield, which will be our UK headquarters as we expand our business. This is a really exciting time for Orchard and our new home, Independence House, will give us the room we need to grow and become a national player in the FM industry. The new premises will also allow our MD, Gareth, to fulfil a long held ambition to provide a unique environment for start-up businesses in Calderdale and Kirklees. Part of the building has been set aside to create an incubator style serviced office space to allow fledgling businesses to establish themselves in a place where they can enjoy flexible terms and a nurturing environment. Orchard’s directors are passionate about supporting new business in Calderdale and Kirklees and they will make themselves available to share their experience and provide a sounding board for ideas and challenges. Serviced offices are also available starting at 186 sq ft to 992 sq ft on a flexible licence, along with larger office suites from 1624 sq ft to 8396 sq ft, as a whole or floor by floor on a longer term lease. We look forward to welcoming our clients and friends to Independence House over the coming months. 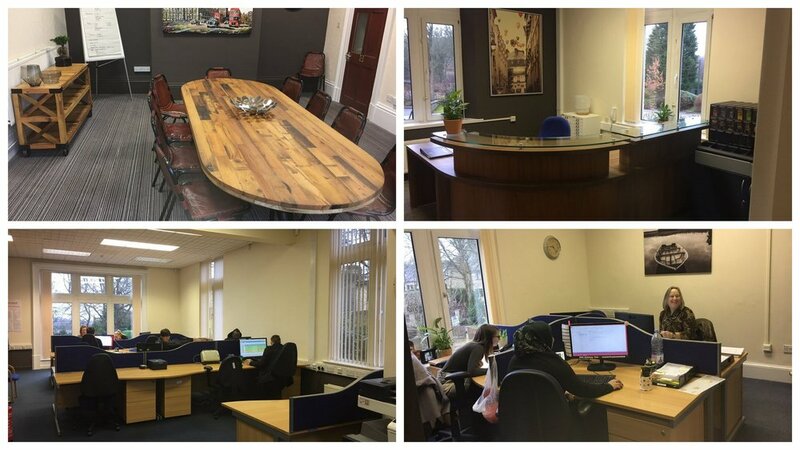 In the meantime, if you'd like to know more about our office space please contact Laura Rose 07711 485814.